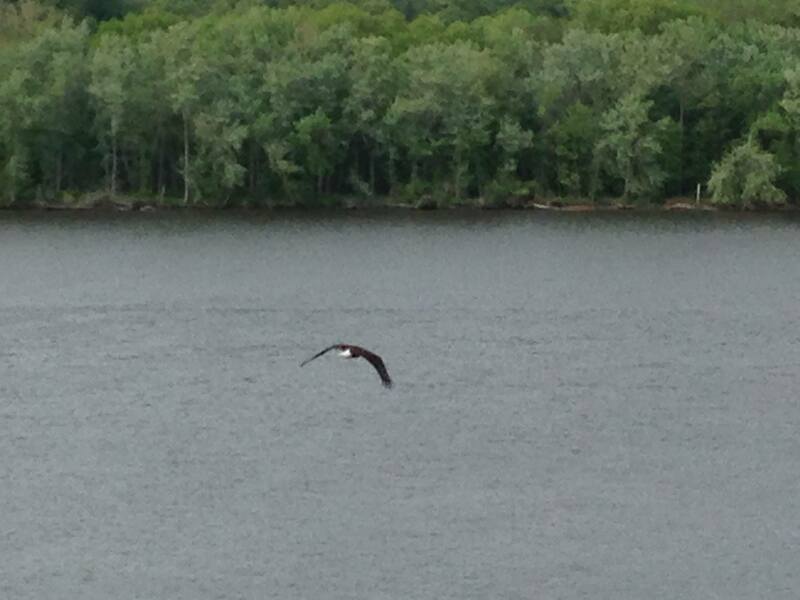 The come back of the Bald Eagles on the Connecticut River are so wonderful to see. When we first opened our business back in 2007, we would be so excited to capture a glimpse of this beautiful bird but it wouldn't happen often. However over the past few years, the eagles have become a regular site along the banks of the Connecticut River. We'll often see them soaring by with a fish in their claws or teaching their young to fly high above the river. Here are a few of the photos I've captured of these beautiful creature but if you crave more, sign up for a river cruise with the CT RiverQuest. Their dock is located at Eagle Landing in Haddam and you can reserve seats on their website.